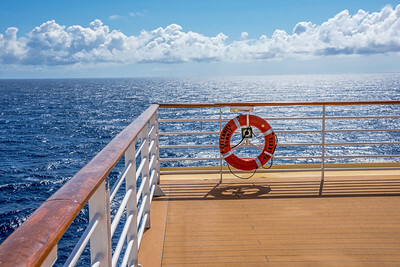 Our Bermuda cruise aboard the Celebrity Summit from Port Liberty in Bayonne to the Navel Dockyard in Bermuda from May 22 to May 29 2016! 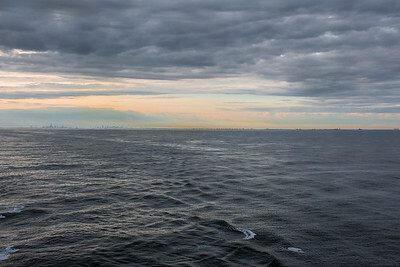 The North Atlantic Ocean far off the coast of New York City at dusk. 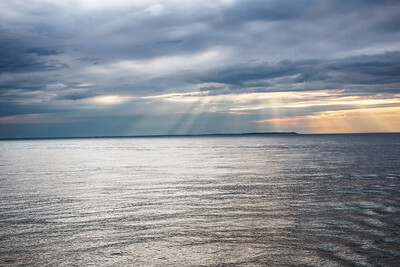 Rays of sunlight through dramatic clouds at sea with Manhattan miles in the distance. 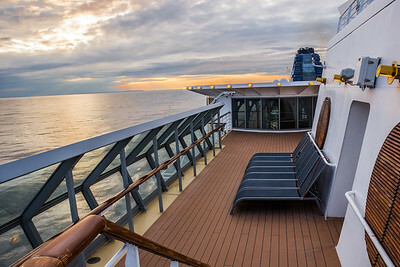 NEW JERSEY-MAY 22: The sunsets on the North Atlantic as The Celebrity Summit cruise ship set sails off the coast of New Jersey on May 22 2016. 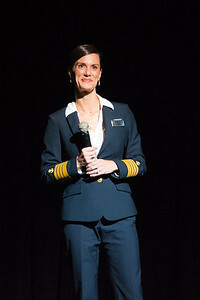 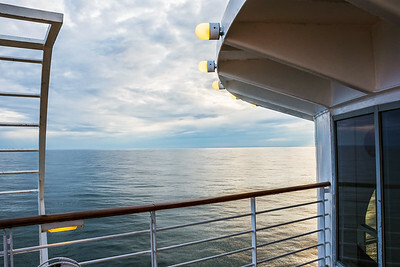 First evening aboard ship out to sea. 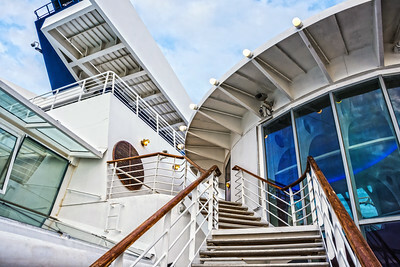 Steps aboard the upper deck going towards the bow. Photo for artistic or editorial use only. 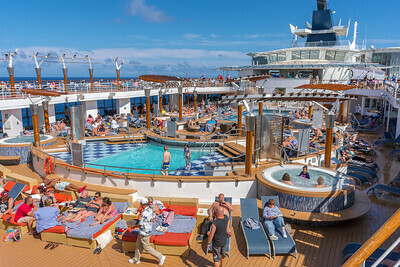 The Celebrity Summit starboard view on the first evening at sea. 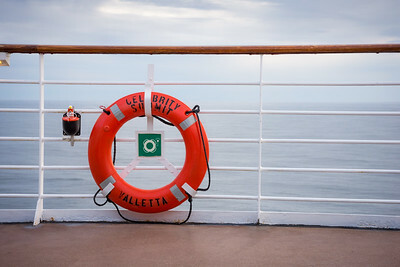 A view of the Celebrity Summit mid ship on the starboard side first evening of sailing from Bayonne to Bermuda, Photo for editorial or artistic use only. 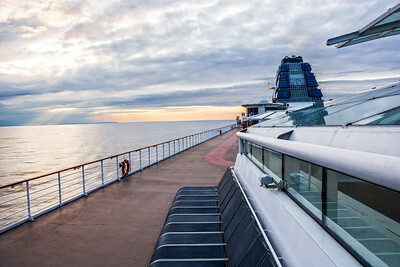 A view at dusk from onboard the Celebrity Summit cruise ship. 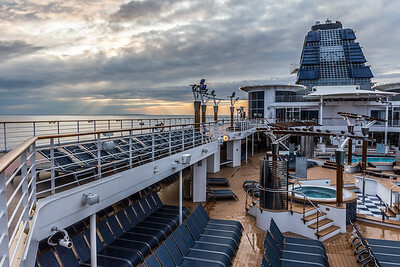 Sunset view from the Celebrity Summit starboard deck. 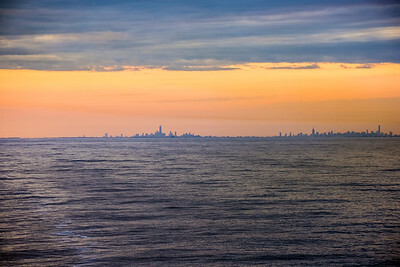 Manhattan Island as seen from a great distance from a cruise ship. 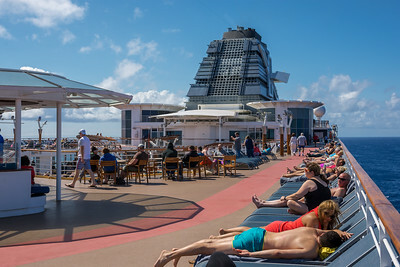 NORTH ATLANTIC, OCEAN - MAY 23 - Passengers relax aboard The Celebrity Summit cruise ship on May 23 2016 in route to Bermuda. 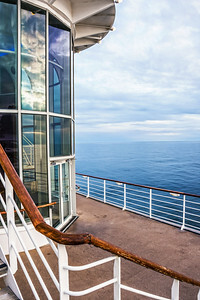 Bright sunlight on the Atlantic Ocean as seen from this cruise ship to Bermuda. 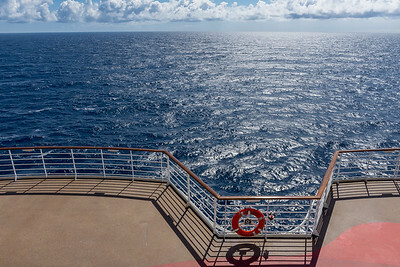 NORTH ATLANTIC, OCEAN - MAY 23 - A view from the deck of the Celebrity Summit on May 23 2016 in route to Bermuda. 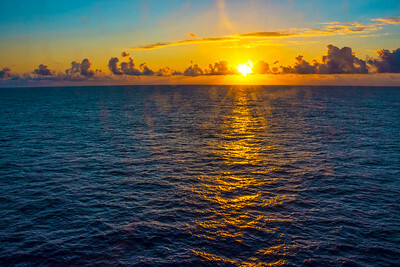 A sunrise view from a cruise ship on the North Atlantic.